You can easily cut, trim video with selected time intervals in the same video. 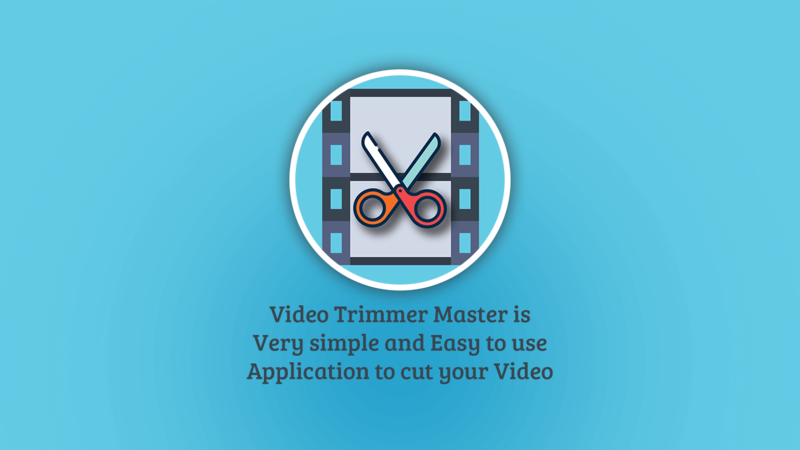 Video trimmer is very fast and easy to use with user friendly interface. You get smaller size and same quality. Easily trim and compress your video without losing video quality! Trans coding (compress and convert to MP4). Various formats supported .wmv, .mp4, .mov, .mkv and more! Easily Choose your video size and quality. You can also share your videos with your friends directly on any social networking platforms like Facebook, Twitter and more. If you have any problems or any other feature you would like in this application please email us.